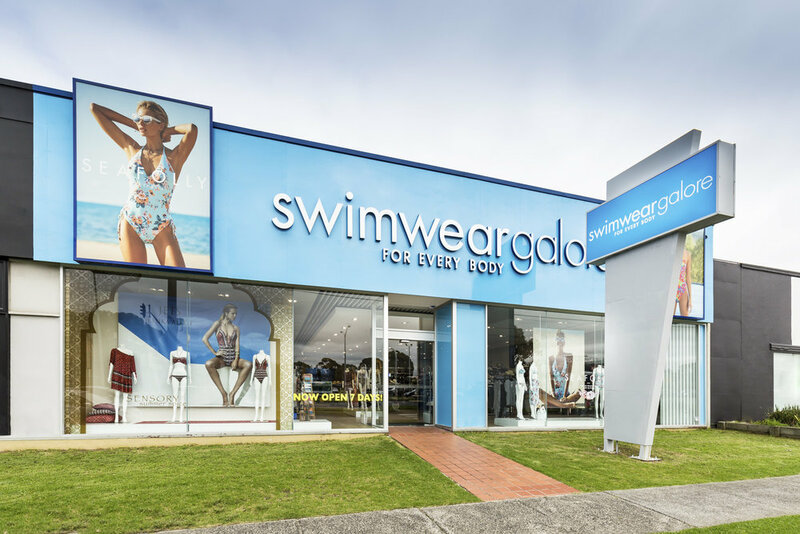 Swimwear Galore's Mentone store is both functional and beautiful. The main design focus for these stores is always to make the daunting experience of shopping for swimwear enjoyable. The fresh, inviting space is easy to shop with clear categories, functional product displays and welcoming changerooms. Of course the highly experienced sales people on the shop floor offer outstanding service which is why we always recommend stocking up on swimwear here!